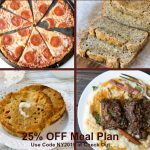 FREE 7 Day Keto Diet Menu Plan. 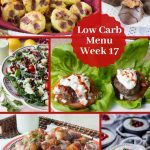 If you’ve ever wondered what a week on a keto diet would look like or you’ve been curious to try, but have no idea where to begin, this post is for you! I know you’ve been hearing and seeing the keto diet advertised everywhere. 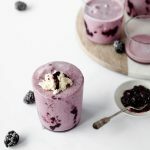 Maybe you’re already on the keto diet, but maybe you’re not and have no idea what all the buzz is about. Maybe you’re just doing a low carb diet and that’s working for you. Wherever you are in your health and journey, the keto diet is hot right now and getting a lot of attention and for good reason. Keto is a very low carb diet, often it means no more than 20 net carbs a day. I had been low carb for 4 years prior to going keto a year ago, my daily carb intake was 50-70 grams a day and the carbs were coming mostly from non starchy vegetables. But yet even being lower carb than the standard American diet, it wasn’t enough for me to still not crave sugar and carbs. Burning fat for fuel is ultimately what happens when you eat keto and your body finally becomes fat adapted. You will no longer be a glucose or sugar burner and you’ll begin to use your own body fat for fuel, it’s a beautiful thing. 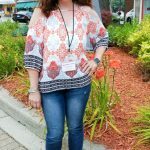 You can read all about my Keto 6 week results and you’ll even get to see the pics to prove the changes my body made in fat loss. 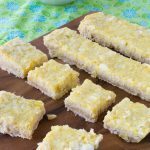 Does Sugar Free mean Keto? I’ve been sugar free for 14 years, but sugar free doesn’t necessarily mean low carb or keto. For me back then it meant no white sugar, white flour or anything white or refined. I still enjoyed sweet potatoes and even honey. As the years went on I discovered even natural sugars caused me to continue to crave and I eventually went low carb back in 2013. 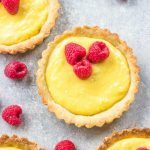 I started my blog in 2011 so prior to 2013, some of the recipes are not low carb just sugar free. Here’s a post I wrote about the Differences between a Sugar Free and a Low Carb Diet. All carbs turn to sugar in your body but some people can handle eating sweet potatoes or regular potatoes and not have any craving issues. I just look at them and I gain weight and I crave more and more. I am very carb intolerant. The more I indulge in carbohydrates the more I want and on and on and on it goes. It’s a vicious cycle and I finally stopped the cycle. Know how? By eating keto! When I finally starting increasing my fat and not fearing the fat, that’s when I started to realize there is something very special about this way of eating that makes it sustainable too! You’re so completely satisfied after have a moderate protein, low carb, high fat meal that you’ll soon realize it’s better than anything you’ve ever tried. The keto diet does mean sugar free, but it’s so much more as well. 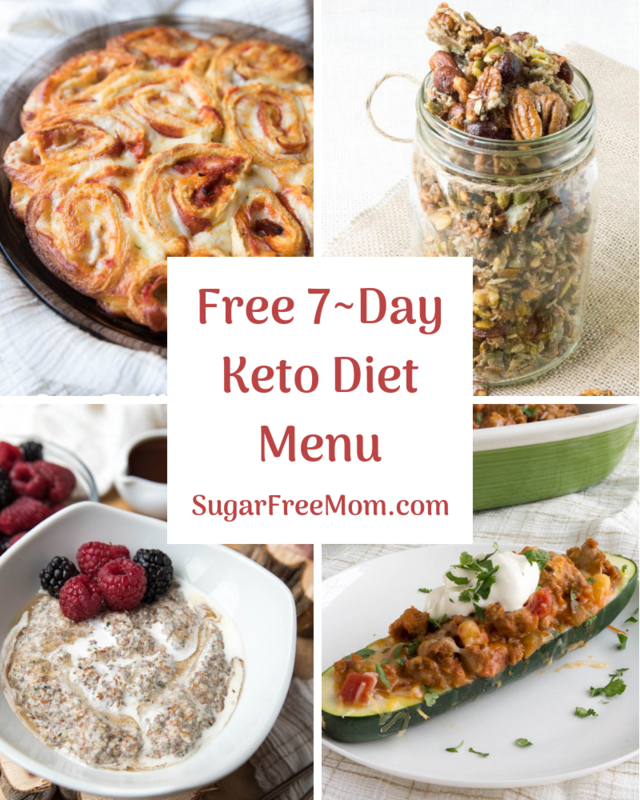 I’ve had so many questions on my blog and so many friends and family asking how to get started I decided to write this Free 7 Day Keto Diet Menu plan to help others begin this awesome way of eating! You will actually be able to stick to this way of eating because you will be satisfied! 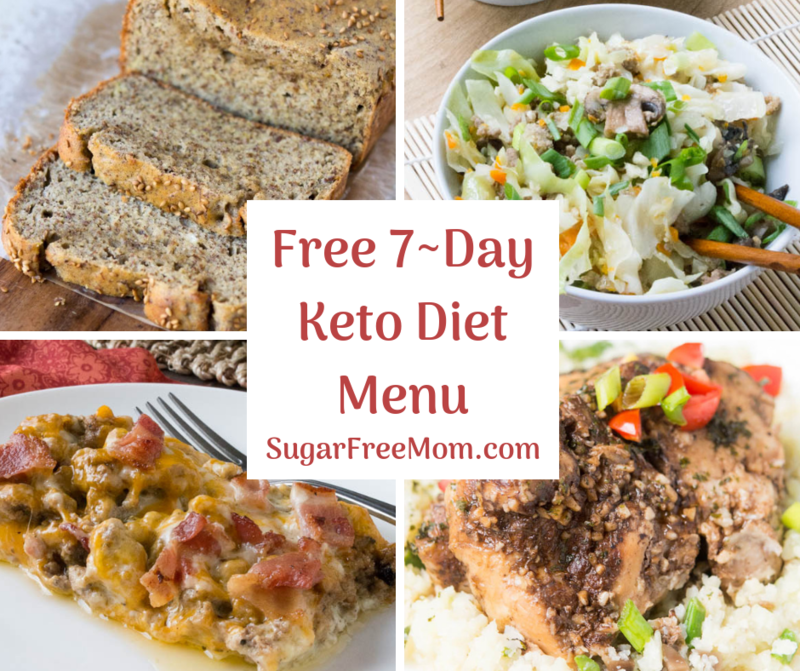 I hope you’ll be encouraged to try this Free 7 day Keto Diet Menu plan. It’s not at all as hard as you might think! 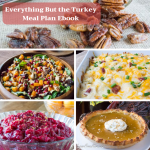 I’ve done all the work for you, from breakfast through dinner and even a delicious dessert! 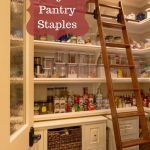 The shopping list is included and all you will need to do is food shop then do a little prepping for the week ahead. Let me show you how wonderful the keto diet is and try this week for free! Click Here to sign up to Receive your FREE 7 Day Keto Diet Menu Plan. Once you’ve signed up and after you’ve confirmed your subscription, YOU WILL BE SENT THE MENU PLAN SHORTLY AFTER YOUR CONFIRMATION. You’ll also be invited to a private Facebook group for others like yourself where you’ll receive support and live chats/videos from me each day! Can’t find the menu plan? Once you have confirmed your subscription, you will be sent another email and in that there is a link which contains the menu plan, it is not an attachment, it is a link you must click. Can’t open the pdf? If this happens it is a security setting on your browser. You need to Google to enable PDFs for your browser. HI Eileen, I forwarded your email to support@feedblitz and they will look into the issue. You will receive the menu plan today. I am trying to sign up but it will not allow. Says my email is invalid. Tried several times. HI Cathy, I forwarded your email to support@feedblitz so they can look into why you didn’t receive the menu plan. No worries I will make sure you get your copy today. I have had the same experience…link is a dead end. HI Natalie, just contact support@feedblitz.com and they’ll resend it to you. Signup did not work for me. Did you receive an activation email to confirm? If not please email support@feedblitz.com and they will send it to you. 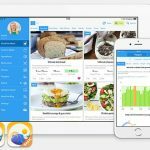 I am a subscriber and received and downloaded 7 Day Keto Diet Menu Plan from my phone. I re-opened the email from my computer but was unable to access the download so that I could print the plan. I prefer to have a printed copy for shopping and planning purposes. Your assistance would be appreciated. Hi there — Guess I am having the same trouble as the others in that the verification email is a dead end. I’m having the same problem as well. Nothing opens when I clicked ‘activate’. I’ll forward your email to feedblitz. Hope you’re all set now. Hi Gail just send an email to support@feedblitz.com and they will resend it to you. All those who have contacted support@feedblitz.com have received their copy. I’m providing a FREE menu plan and yes there are issues when email subscriptions have glitches, it’s unfortunately not perfect. I haven’t received the meal plan yet. Need to shop. I am subscribed, but can’t find the 7 day meal plan. Can you please resend to me. I’ll check that your email went through and forward again if needed. Unfortunately, I had the same issue as the others. I did not receive the link to the free 7 day menu. I’ll check your email and get back to you. I signed up and received a confirmation email. However, the link was a dead end. Please advise. Please send your email to support@feedblitz.com and they will resend you the link. Is there a charge for this ?